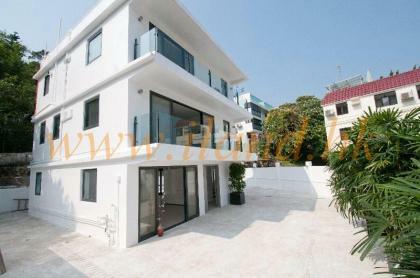 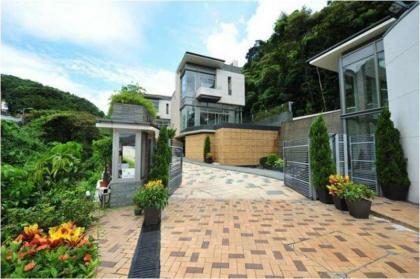 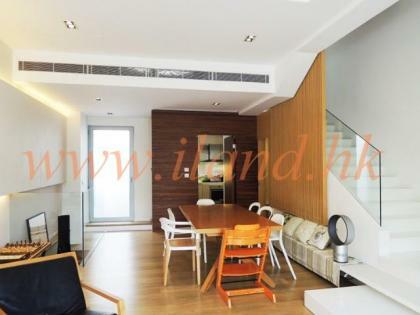 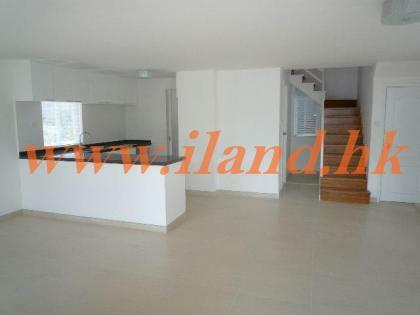 Newly renovated with modern deco village house located in Clear Water Bay. 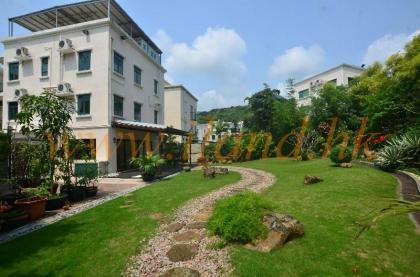 1500 sq.ft good size garden with private gate,partial sea views,4 bedrooms(2 en-suites), 2 parking spaces inside gated area. 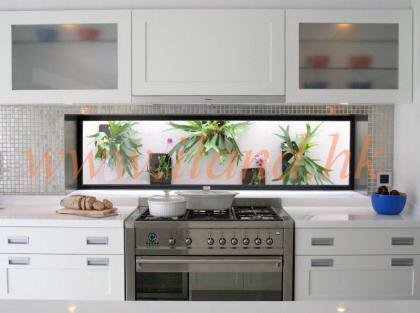 Upgraded kitchen with top appliances. 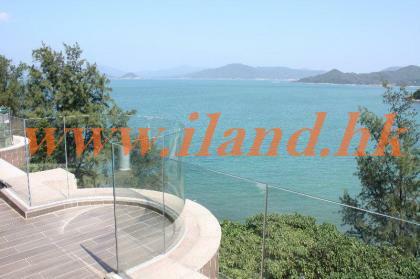 Greenery Location with seaview . 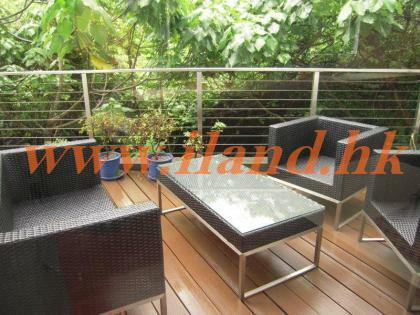 Stylish lower duplex with terrace , 3 bedrooms(1 en-suite), perfect for the stylish couple! 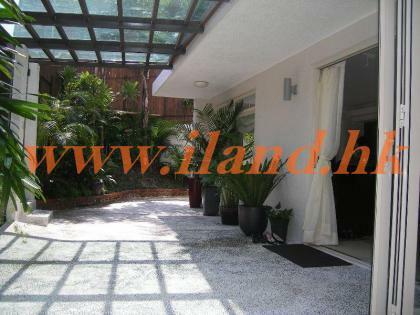 Villa in prestigious and convenient location. 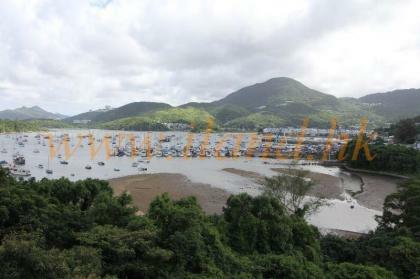 Picturesque sea view at all levels.